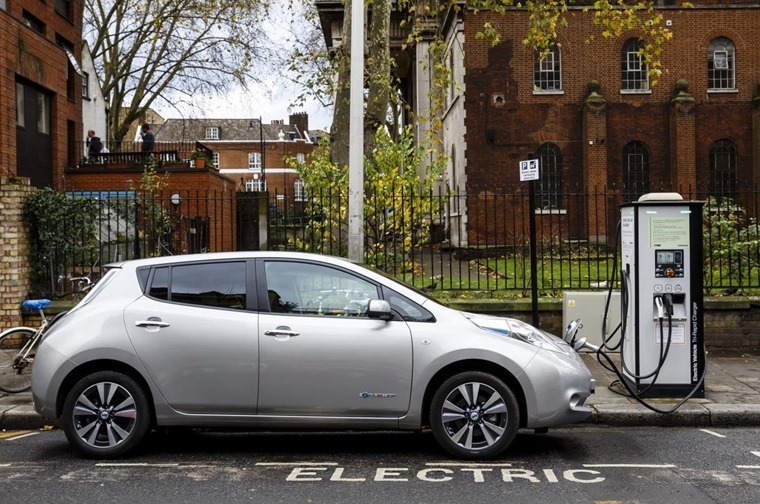 Just five councils in the UK have taken advantage of a £4.5m pot aimed at getting people around the country join the electric car revolution. In 2016 the Department for Transport launched the On-Street Residential Chargepoint Scheme, offering funding for local authorities to buy and install electric car charge points. But the take-up has been extremely disappointing, meaning people up and down the country are being denied the opportunity to take advantage of the technology. As a result, Ministers Jesse Norman and Claire Perry have called for local authorities to do more to help reduce carbon emissions and tackle air quality. With only five councils claiming funding more than a year since it was made available, the two government ministers have written to councils urging them to take up the scheme. With up to 75% of the cost of procuring and installing chargepoints made available through the fund, local authorities can fund the remaining costs through public and private sources. With a host of different support schemes for electric vehicles announced in the Autumn Statement, including a Charging Investment Infrastructure Fund to accelerate roll out, and more money to help people drive electric cars, the on-street scheme is an important part of the toolkit. 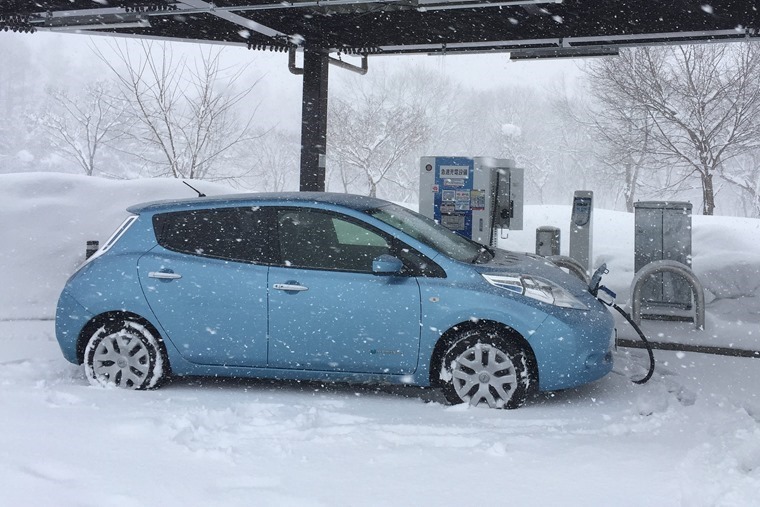 Investigation: How much does cold weather reduce an electric car’s range? Around a third of homes in England do not have off-street parking, making it extremely difficult to charge an electric vehicle overnight. As a result, on-street charge points like those being offered through this scheme have the potential to entice drivers to switch to electric. Charge points can be anything from new points popping up on streets to adapting existing lampposts to make the best use of space. The number of electric vehicles bought in the UK was up nearly 30% last year, and having committed to ending the sale of new conventional petrol and diesel cars and vans by 2040, schemes like this are in place to ensure the right infrastructure is in place to support drivers.